Sign up for the PrognoCIS newsletter to have these updates delivered straight to your inbox. You can also easily request a feature on LearnPrognoCIS. 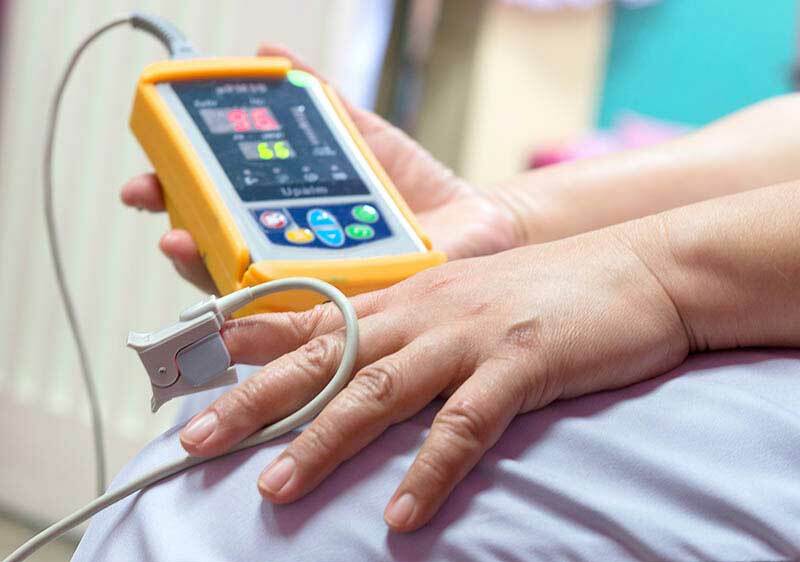 PrognoCIS EHR offers integration with various medical devices for easy data collection. We have integrated these hardware interfaces in order to save clicks in PrognoCIS Occupational Medicine EHR. The ICD Master Screen has been updated with two new fields for ICD-10 and SNOMED in order to associate them with the related ICD-9 code. 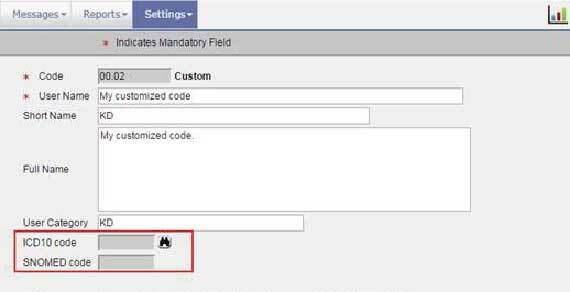 The ICD-10 popup search box now also displays the full name of the code for easier identification. Saving your custom codes enables you to quickly access them in the future with a few clicks instead of writing out the code each time. 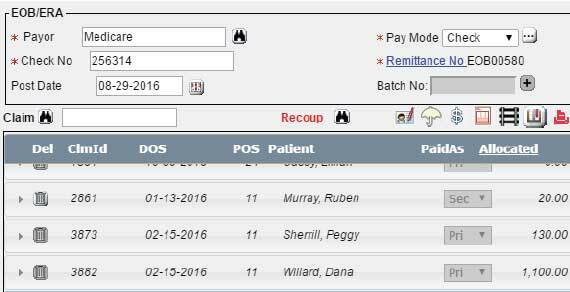 This feature allows employers to track employee health and medical finances. 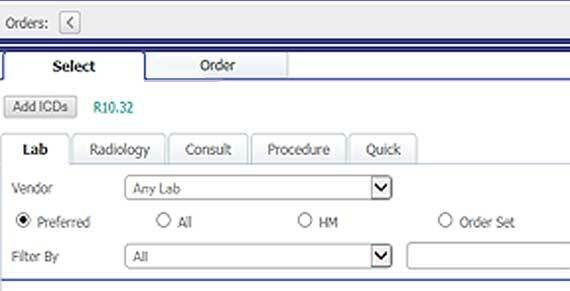 The Order Management screen in PrognoCIS Denali EHR has been redesigned for easier access to Lab, Radiology, Consult, and Procedure orders. The new UI displays tabs for each order type, enables easy selection and placing of orders, and an accordion panel to quickly modify details and place an order in just a few clicks. The single claim posting feature in PrognoCIS Denali enables practitioners to post a single claim instead of waiting for the entire batch to be approved. Instead of having to unpost all claims, you can save clicks by editing a single claim without affecting the rest of the batch. 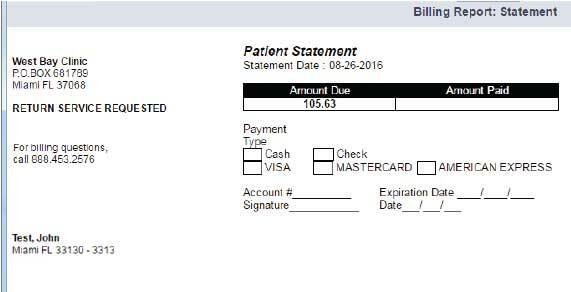 New statement types allow providers the flexibility to show Insurance Balances and Running Patient Balances on statements. 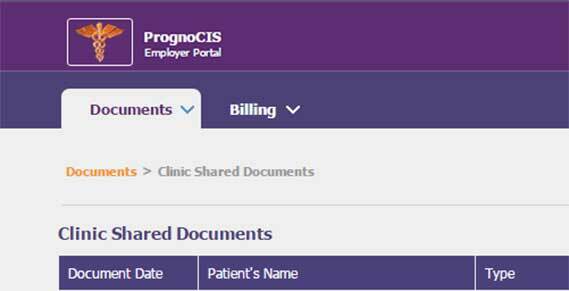 For multi-location practices, PrognoCIS Denali also enables generating statements by Locations, Business Units, Rendering Doctors, or Attending Providers. These can be generated individually or scheduled to be automatically generated on regular intervals such as weekly, monthly, etc. to save you time.